When a couple is thinking about marriage, there is a lot of planning to do. Indeed, the couple will no doubt have a conversation about their finances, make a decision about where they want to live, consider their budget for buying or renting a home, discuss the prospect of children in the future, and more. After all, merging two lives together demands a conversation about logistics, as well as about values. A prenuptial agreement, which is often referred to simply as a “prenup” or an antenuptial agreement, is a legal document that addresses a number of financial and economic issues relevant to a marriage, specifically, what will become of assets and debts in the event of separation, divorce, or death of one or both parties. A prenuptial agreement cannot be used to make determinations about child custody or child support, nor may it contain any provisions that are “unconscionable” (for example, some prenuptial agreements may be unconscionable if one spouse waives their right to spousal maintenance in full). Prenuptial agreements aren’t just for the uber-wealthy or business owners; they are for anyone who wishes to protect their assets, provide for certain beneficiaries, and shield themselves from liability for their spouse’s debts. For example, consider a situation in which two parties are entering a marriage, one of whom who has student loan debt totaling in the hundreds of thousands of dollars. 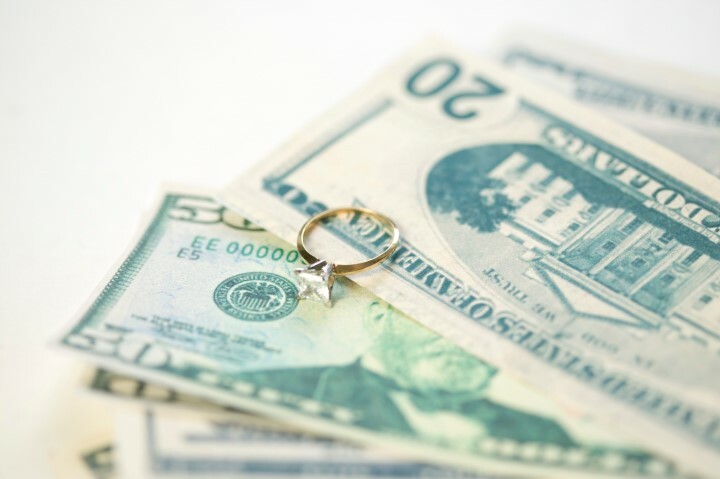 Through a prenup, the non-debt holding spouse could protect themselves from any liability for this loan throughout the course of the marriage, and in the event of a divorce. A prenuptial agreement can also be used to ensure that any children you have from another marriage are provided for. It can also be used to keep a family business or property in the family. Another thing to consider about prenuptial agreements is that they are completely customizable to you. You and your spouse can work with an attorney to draft a prenup that is fair, just, and checks all of the boxes in terms of what you’re looking for. Getting married is a big decision, and not one that should be made without proper consideration. As you think about your future, don’t overlook the importance of a prenuptial agreement. While prenups aren’t for everyone, they can offer legal protection and peace of mind for both you and your soon-to-be spouse. To learn more about forming a prenuptial agreement, please reach out to our Boston divorce lawyers at the law office of Lovenberg & Associates, P.C. today for a consultation. You can reach us online or by phone to get started.